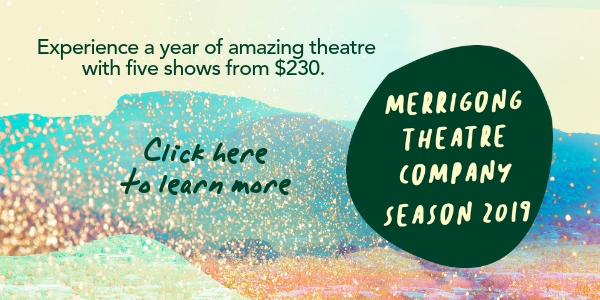 Welcome to Merrigong Season 2019, a year of amazing theatre, entertainment and surprises. Enjoy a curated selection of theatre from around the country and the globe right here in Wollongong. Revel in master storytellers, epic rock ‘n’ roll fuelled drama, stunning heart-felt musicals, powerful classics, exciting new dance and, of course, plenty of laughs with brilliant comedic triumphs.